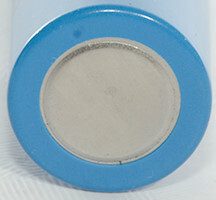 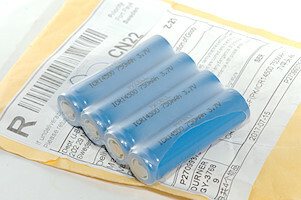 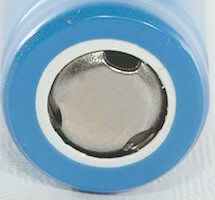 A new brand of 1400 cells, it is any good? 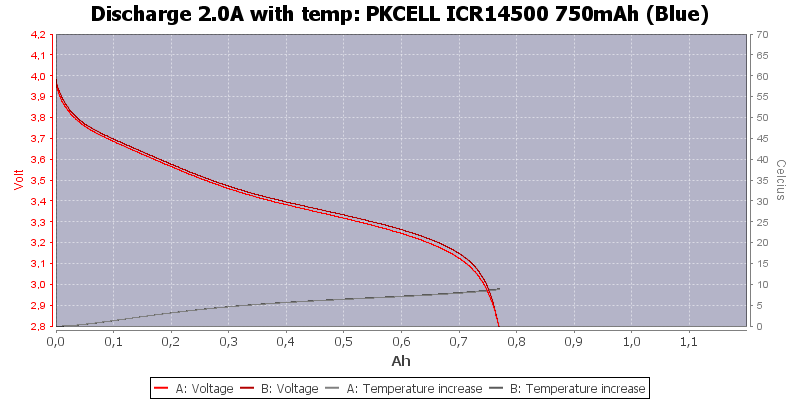 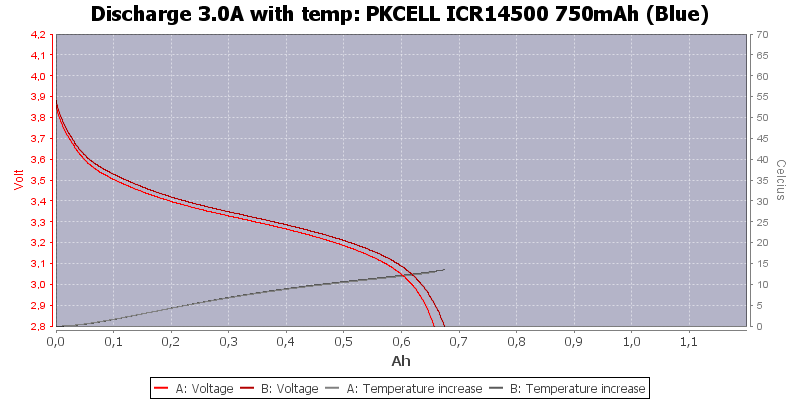 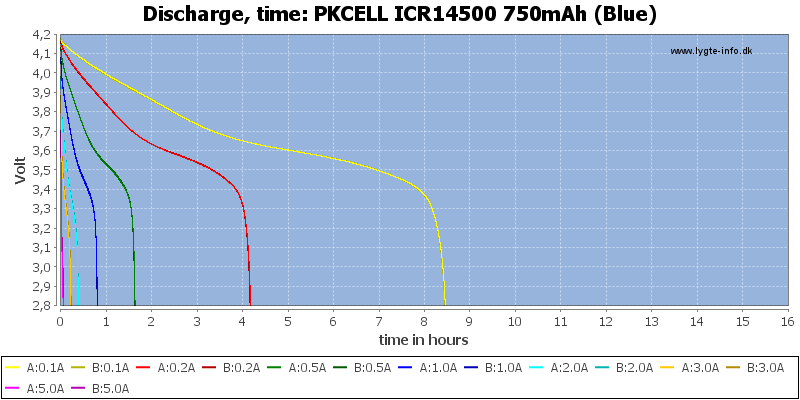 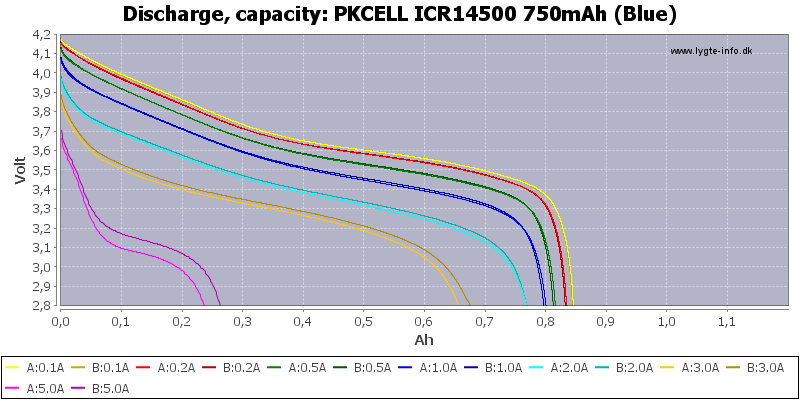 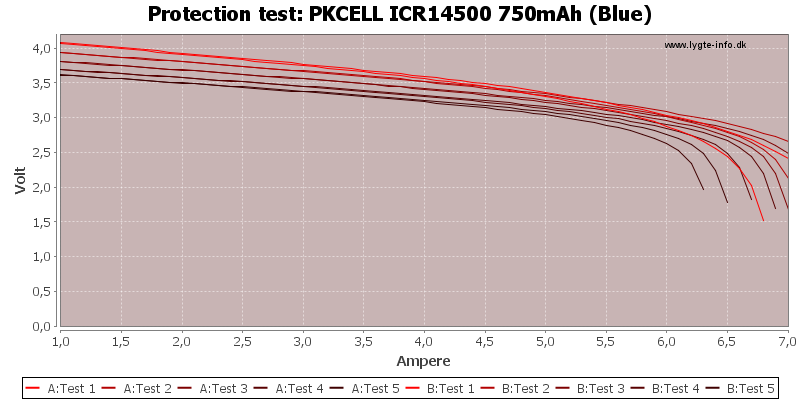 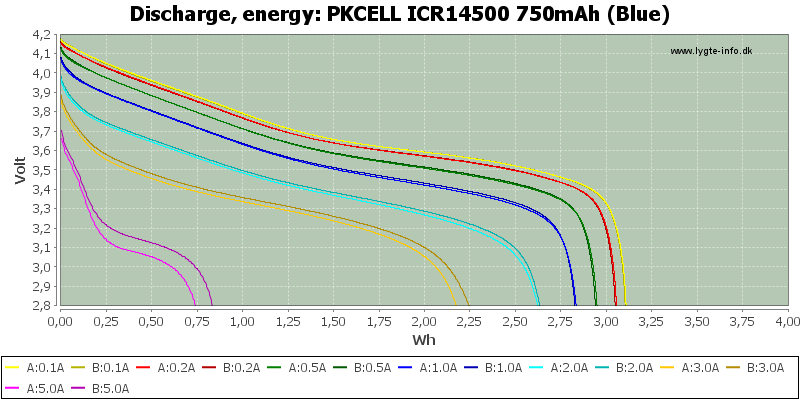 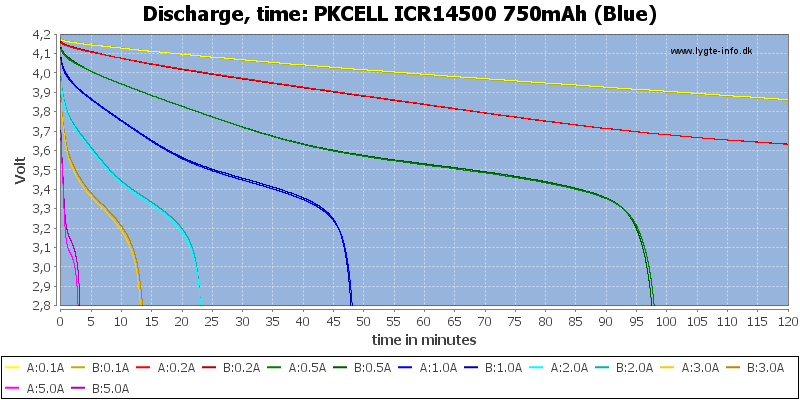 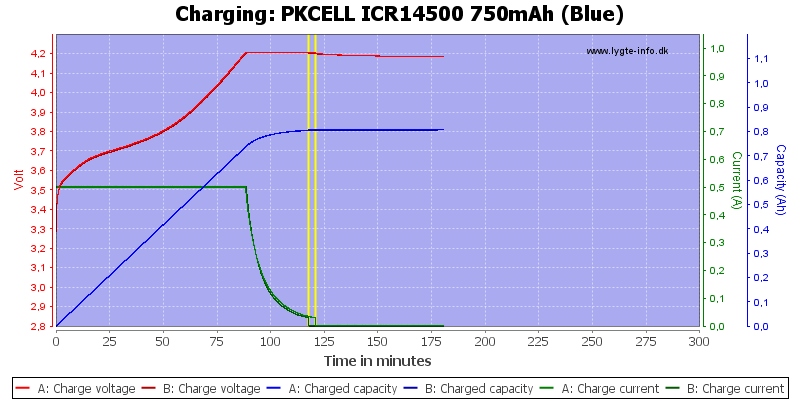 Discharge curves looks good, the two cells tracks very fine and can easily deliver the rated 1.5A and still maintain rated capacity. 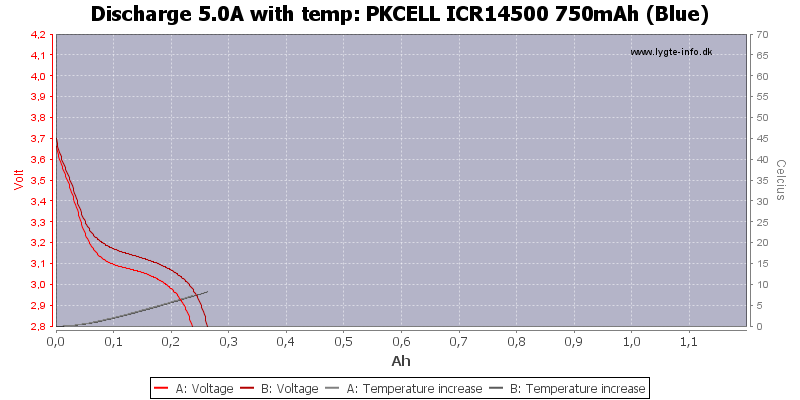 This cell has good capacity and can deliver some current (It is not high current). 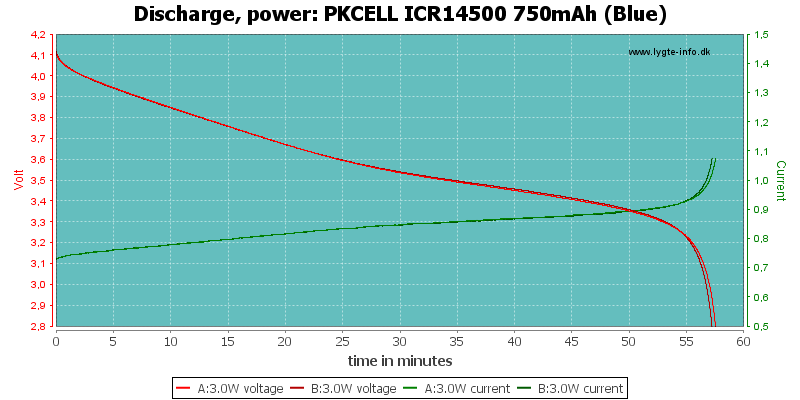 It looks like a good cell for current up to about 2A.